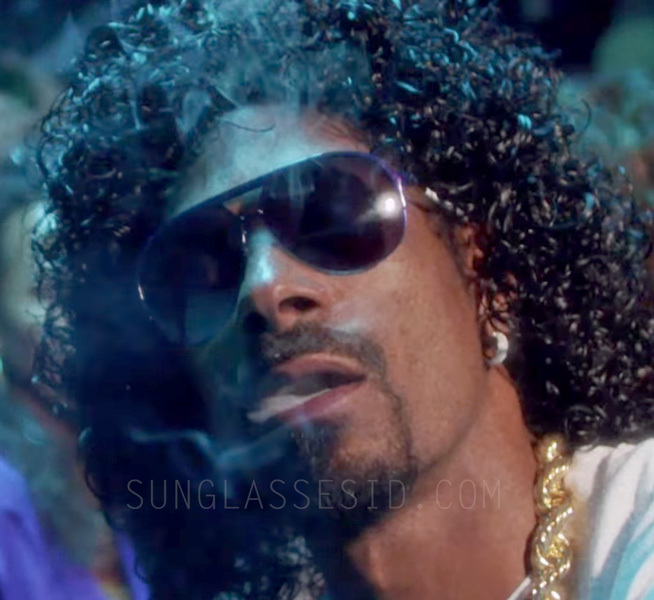 Snoop Dogg wears IVI Division sunglasses in the music video Faden Away by 7 Days of Funk (Dam-Funk & Snoopzilla). 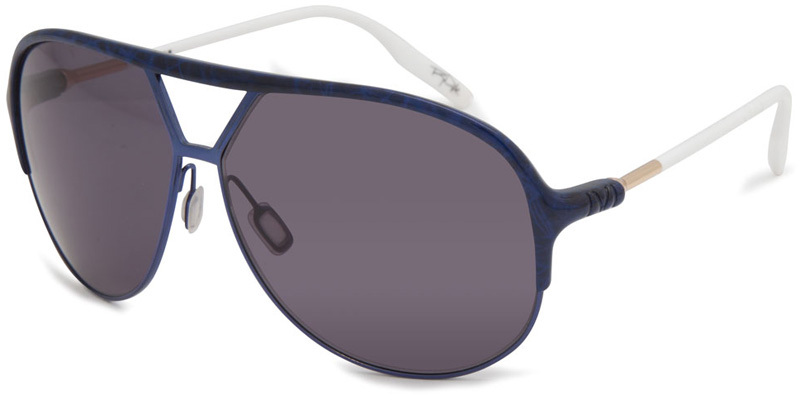 Snoop wears the model with blue frame and white arms (a color combination IVI named 'Dyrdek'). The glasses are available in many other colors on the IVI Vision website or find a few models on Amazon.